LaserLyte, innovators in firearms laser technologies, are introducing the next generation of their widely popular LT-series of pistol laser trainers. 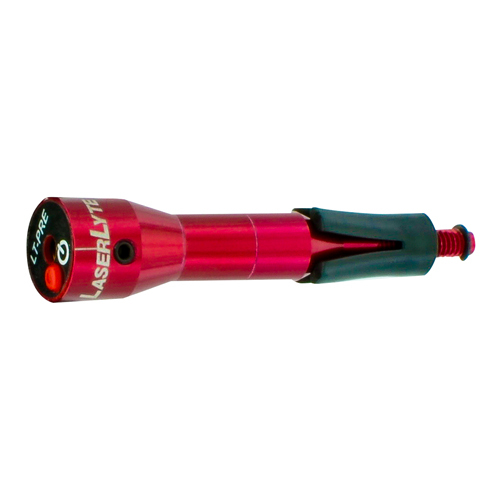 The LT-Premium (LT-PRE) combines the proven training features of the LT-PRO with a ON/OFF switch to conserve battery life, and a tool-less barrel diameter adjustment to easily fit nearly any handgun. 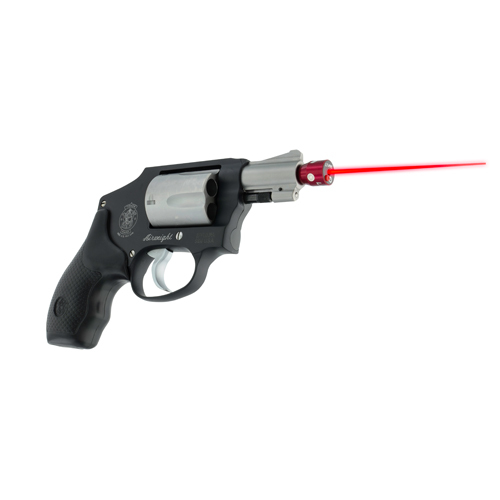 Best of all, LaserLyte's LT-PRE is the first laser trainer to fit “snubbie” revolvers like Smith & Wesson J-Frame and Taurus M85 pistols. A minimum barrel length of 1.875-inch is required, and allows shooters to train with one of the most commonly carried handguns in existence. The LT-PRE also fits nearly any revolver or semi-auto chambered in all of the most popular calibers: .380 ACP, 9mm, .38 Sp., .357 Mag., .357 SIG, .40 S&W, 10mm, .45 LC, .45 ACP, or .50 AE. Mounting inside the muzzle-end of a barrel, the LT-PRE has a sound activated switch that illuminates a laser for 100 milliseconds, showing bullet impact with a laser dot every time your hammer or striker fires. This allows users to train at home with their favorite handguns, while saving money on expensive or hard-to-find ammunition. 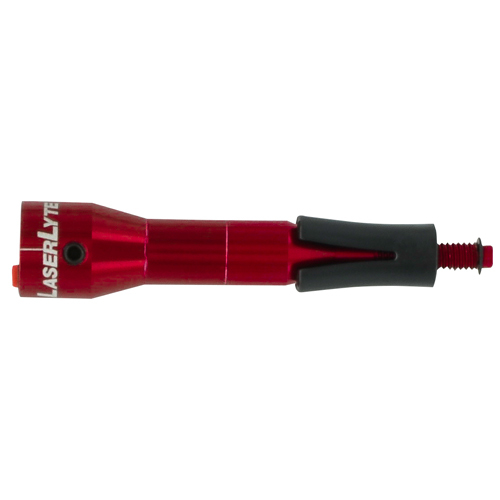 Be the first to review “LaserLyte Laser Trainer Premium, .35-.45 Caliber” Click here to cancel reply.